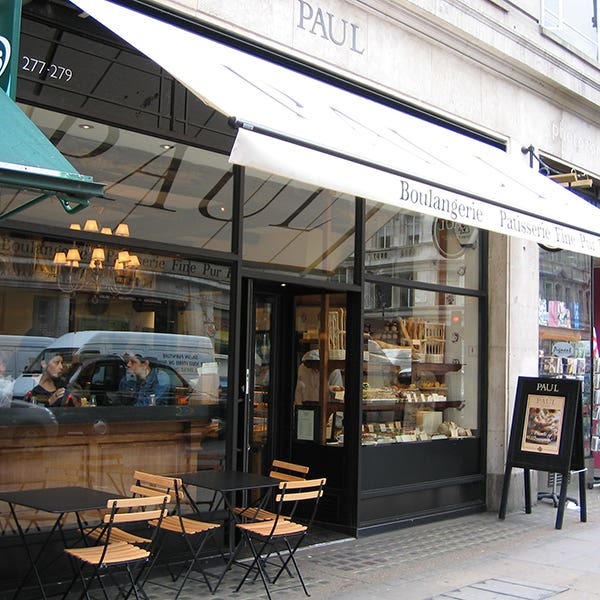 Our Paul Bakery & Café in Regent Street is at number 277-278 which is in the section of Regent Street to the North of Oxford Circus, close to the BBC’s famous Broadcasting House in Langham Place, first occupied in May 1932. PAUL’s Regent Street location is very convenient for the Oxford Circus area stores such as John Lewis, Debenhams, Top Shop, Liberty in Great Marlborough Street, the Apple Store, Hamley’s toy shop and the eclectic boutiques of Carnaby Street. Regent Street belongs to the Crown, and has been undergoing a steady programme of improvements in recent years. The regal sweep of the south of the street from Oxford Circus to Piccadilly Circus was designed by John Nash, although several other architects were involved in the execution of Nash’s grand plan. 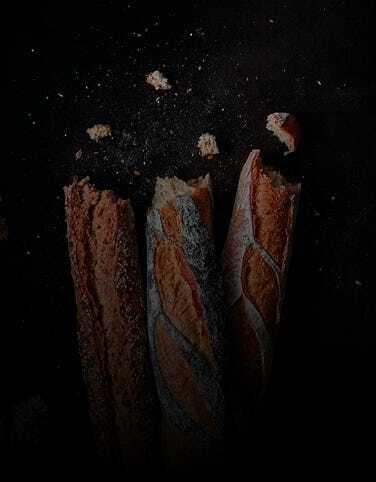 When you tire of shopping, come in to PAUL for a pick-me-up – lunch, or perhaps a lovely PAUL hot chocolate on a cold day or Macaroon Frappé on a hot day – accompanied by an éclair or one of our luscious cakes. The closest station is Oxford Circus (Victoria, Central and Bakerloo Lines). 14 seats are available. No disabled access available. Free wi-fi.